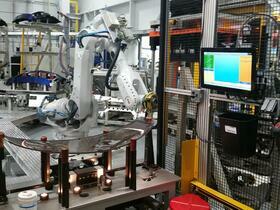 Our team of engineers has the knowledge and experience you need to make robotic integration a seamless change. 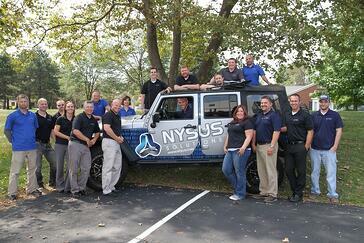 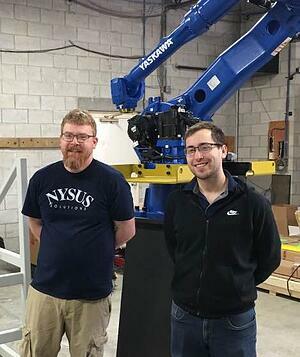 Nysus Solutions can assist your organization in reducing labor costs and improving product quality through robotics. 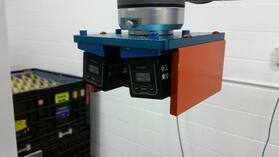 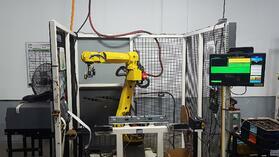 We integrate with both Collaborative and Industrial robots. 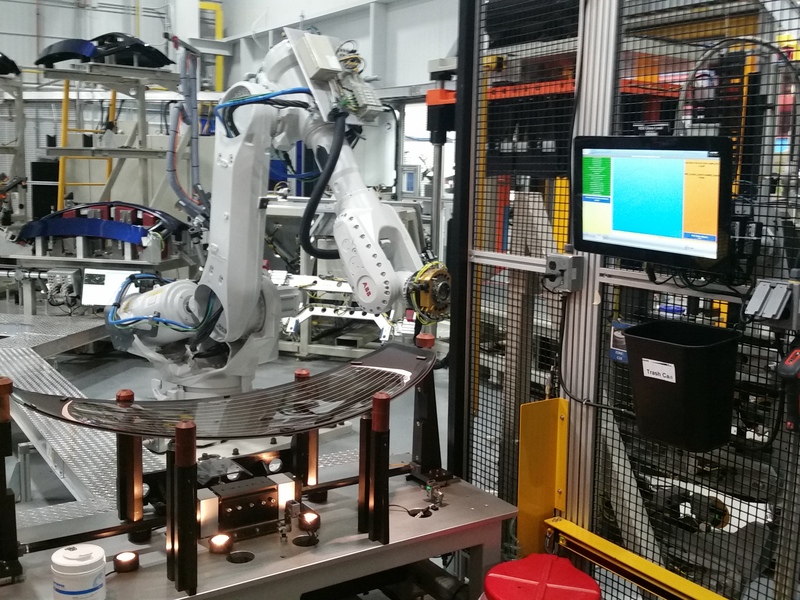 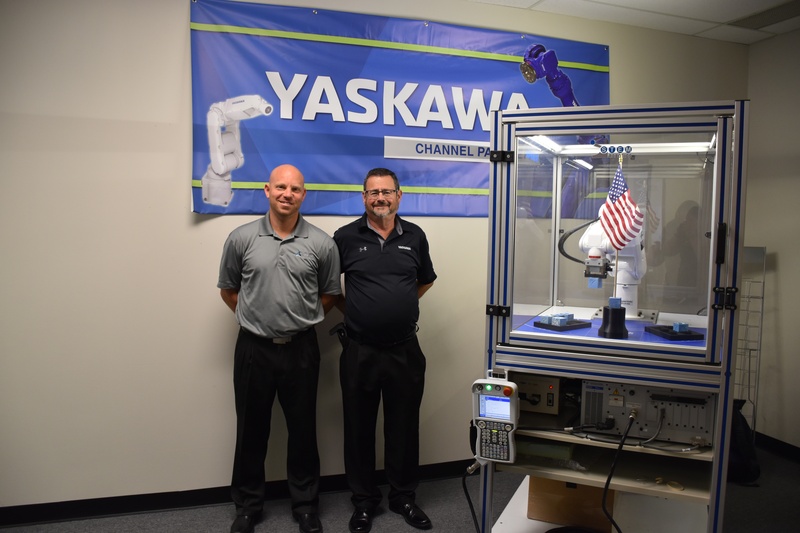 Nysus Solutions is a Channel Partner with Yaskawa Motoman and an experienced integrator with many robotic providers including Fanuc, UR, ABB, Yamaha and more! 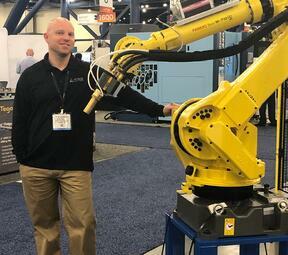 If you're thinking of exploring the many benefits that Robotic Integration can offer your organization, now is the time! 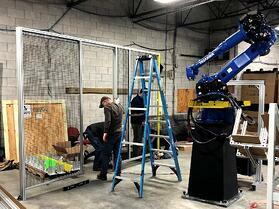 Check out some of our past and ongoing robotic integration projects!